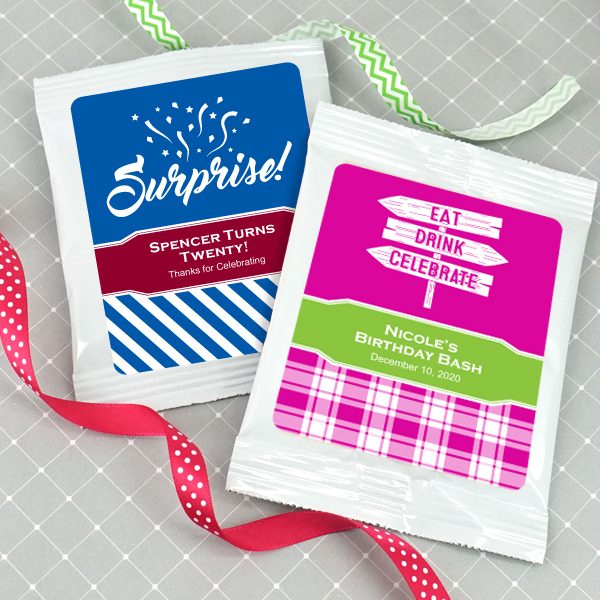 Who wouldn't love a personalized hot chocolate favor? 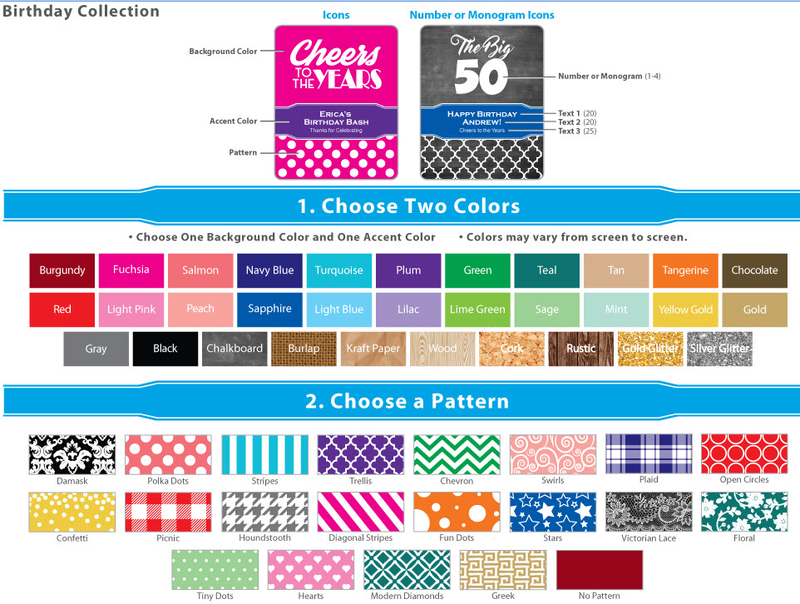 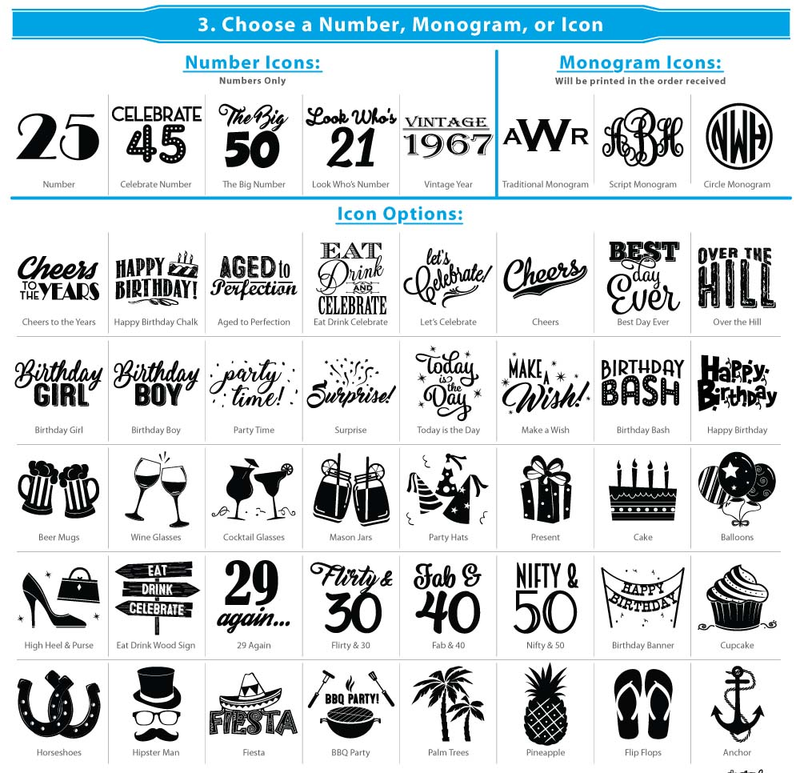 With many different designs, you are sure to find one that is just perfect for your party theme. Each hot chocolate packet measures 3.75"w x 5"h comes assembled with the label on top.